Successfully cope with day-to-day challenges. 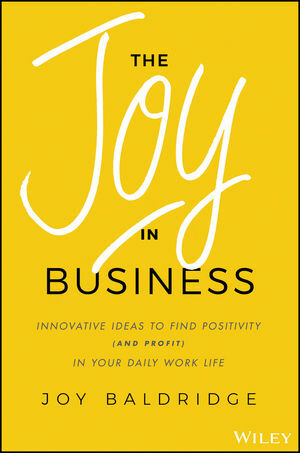 The Business of Joy provides you with an abundance of practical and immediately applicable life-changing ideas and inspirational, thought-provoking, and entertaining stories and quotes—in an instant. Each chapter is designed to be read and absorbed in approximately 60 seconds, offering you “Golden Nuggets” and “Joy Gems” that will help make positive, lasting change. With the simple information in The Business of Joy, you’ll find all the guidance you need to find positivity in your daily life.